Would your organisation like to start or expand collaborations that contribute to sustainable economic, environmental or social development in the Baltic Sea Region? 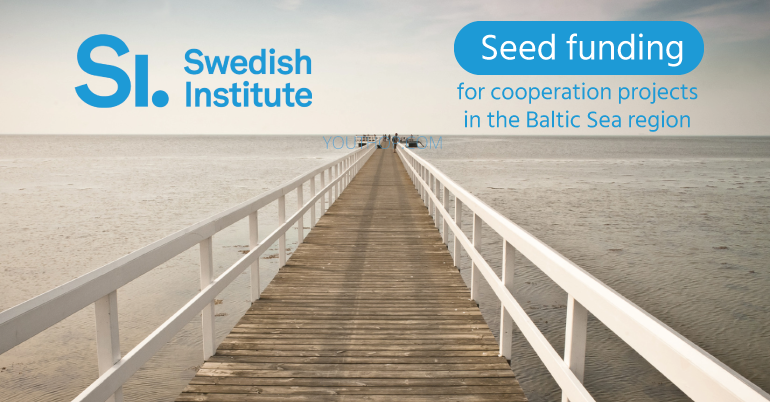 If yes, then apply for Seed Funding from the Swedish Institute. The Swedish Institute seeks to strengthen Sweden’s relations and develop cooperation with the countries around the Baltic Sea and in immediate area. The Swedish Institute is a public agency that promotes interest and trust in Sweden around the world. 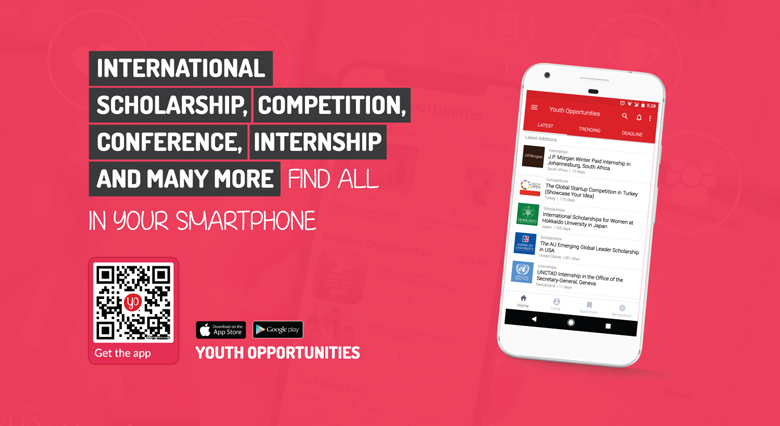 They work in the fields of culture, education, science and business to strengthen international relations and development. An ecologically sustainable region: projects relating to the environment and sustainable development. Sustainable growth for increased prosperity: business-related projects and projects dealing for instance with innovation, regional development or tourism. Regional challenges: projects relating to society such as ones involving social issues, public health or civil security. Swedish organisations can apply for funding from the Swedish Institute in order to cooperate with organisations in the Baltic Sea Region countries and organisations in the EU’s Eastern Partnership countries. The projects should help create conditions for long-term, sustainable relations in the region.